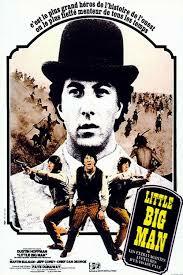 Famed Director Mike Leigh movie about the "Peterloo Massacre" of 1819 in the new industrial city of Manchester. Armed troops were sent in by panicked authorities to break up a peaceful meeting attended by men, wpmen and children asking for peaceful changes to Britain's antiquated system of parliamentary representation. Dozens were killed and hundreds injured. The massacre was a crucial stage in the development of agitation for a more democratic and equitable parliamentary system in the UK as well as a starting point for increasing the involvement of women in politics. Two upcoming movies both feature the famed Polish Air Force's 303 Squadron and its role in the Battle of Britain. The Polish language movie, directed by Denis Delic, and with a Polish cast and crew is Dywizjon 303, also released as 303 Squadron ; the English contribution, with a mainly British cast. 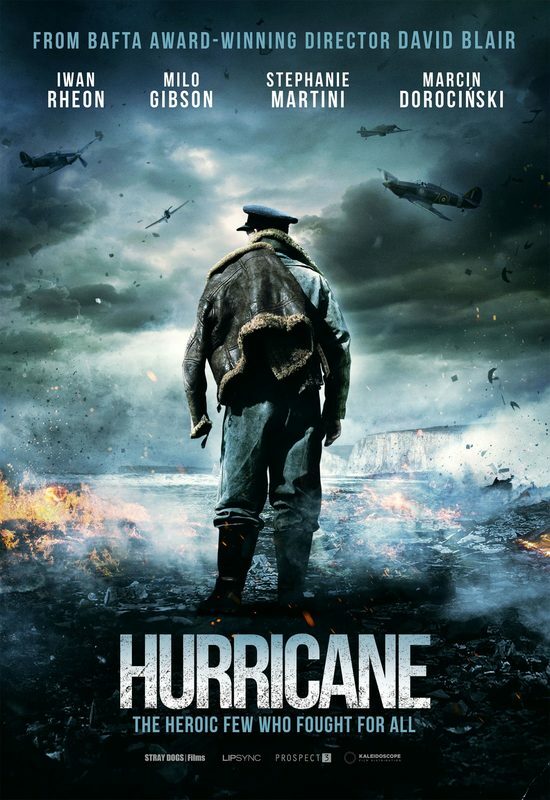 and directed by David Blair, is called Hurricane. 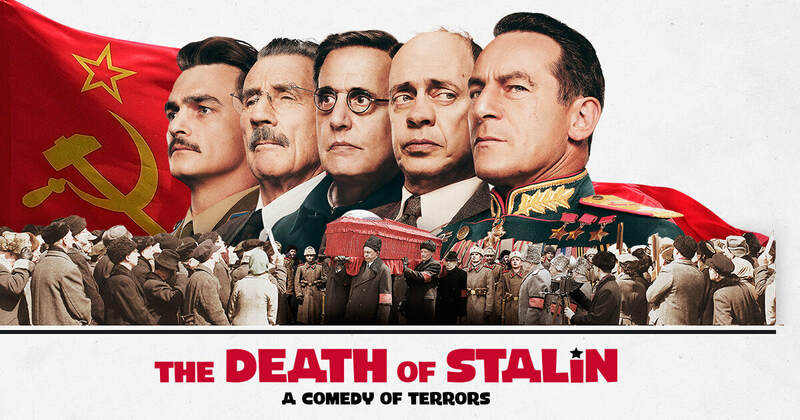 A vicious black comedy about the struggle for power that followed the death of Russia's tyrannical leader directed - by the comedic genius behind Veep. Starring Alice Vikander and Christoph Waltz, this movie is perhaps the only movie to take advantage of the fascinating historical background that was the boom and bust era of the frenzied trade in tulips in 1630s Netherlands. This movie about the manoeuvering behind the British withdrawal from India and the partition of the sub-continent into India and Pakistan focuses on the roles of the last Viceroy - Lord Mountbatten - (played by Hugh Bonneville) and his wife Edwina ( Gillian Anderson). It also views Hindu-Muslim thnic tensions through the perspectives of a lovestruck inter-ethnic couple who are servants at the Viceoy's enormous 'house'. 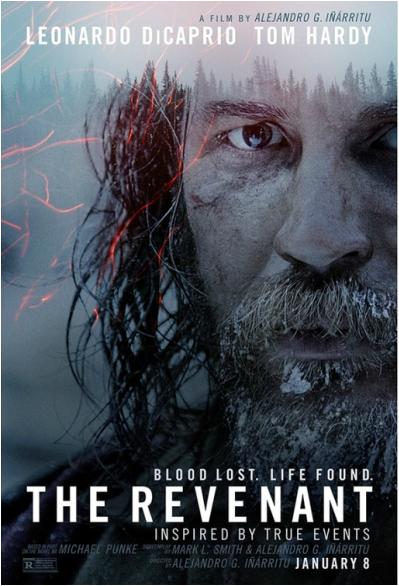 Alejandro G. Inarritu's much-anticipated follow-up to his Oscar-winning 2015 movie Birdman is a new interpretation of the Western sub-genre, the Mountain-man - frontiersman epic focusing on rugged backwoodsmen / traders. 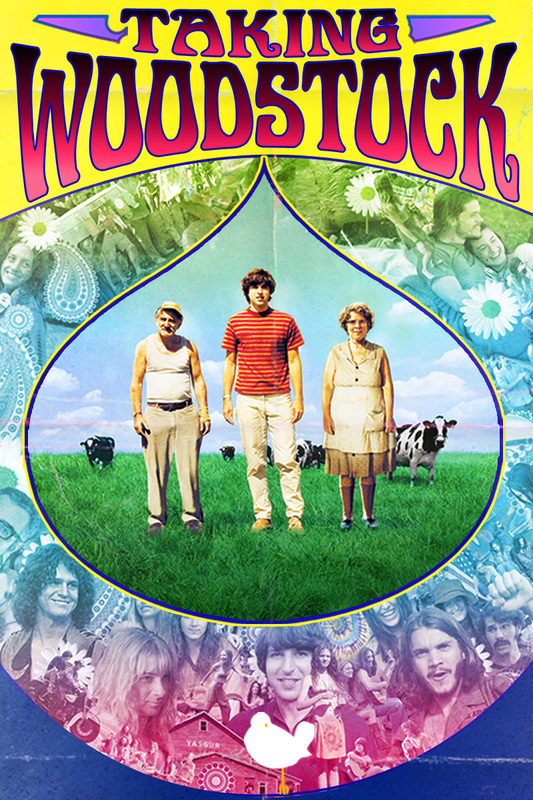 It stars Leonardo di Caprio, following in the footsteps of Robert Redford's Jeremiah Johnson, as well as having considerable affinity with Howard Hawk's 1952 epic The Big Sky and the enjoyable but now-forgotten early 1950's Across the Wide Missouri (Clark Gable) and even the 1980 Charlton Heston comedy The Mountain Men. 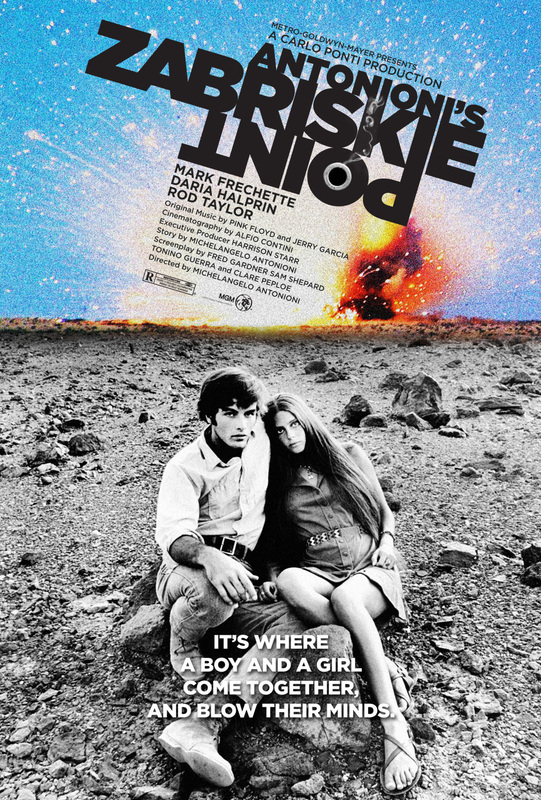 To make things even more interesting Inarritu also seems influenced by another great movie genre - the dangerous journey along inhospitable rivers in hostile territory. (Apocalypse Now, Aguirre Wrath of God, Deliverance). All in all, a potent combination. 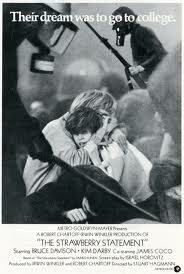 Apparently the director insisted on filming in dangerous conditions in isolated locations, pushing his cast to extremes and shooting only in available light, especially dusk. 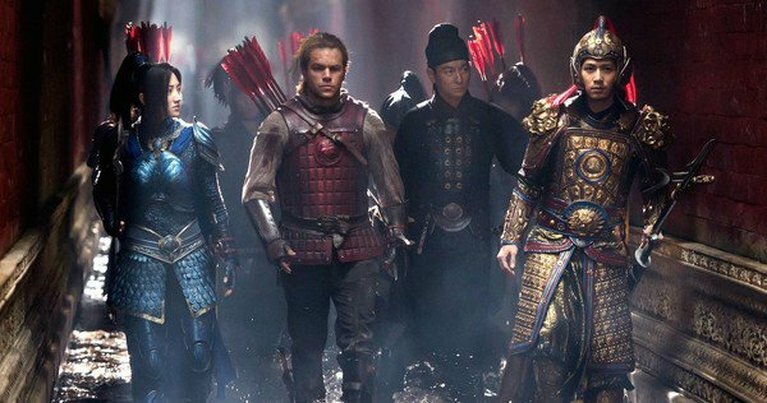 The trailer has magnificent sequences that look scarily spectral. Recovering art stolen by the Nazis was the subject of the recent The Monuments Men. But Woman in Gold has a more personal take on the issue. It's based on the attempt of Maria Altmann to recover one of the twentieth Century's most famous paintings, that was commissioned by and belonged to deceased members of her Viennese family and was stolen by the Nazis in 1938. For decades after the war the art work, Gustav Klimt's dazzling (literally) 1907 portrait (above left) of Maria's aunt Adele Bloch-Baeur, was displayed in a gallery in Vienna. Then a brilliant journalist and a determined lawyer tried to recover it. "The Imitation Machine" is the first movie to acknowledge the vital role Alan Turing played in exposing the secrets of the German military's Enigma machine. However, its many inaccuracies include showing Turing designing and constructing Colossus, the proto-computer that broke through the German military ciphers. In fact, Colossus was the work of a team at the Post Office Research Station, London, led by Thomas H. Flowers. The crucial contribution of Flowers' team still remains largely ignored. Although the World War II German military coding device known as the Enigma Machine and the frantic Allied attempts to crack its secrets have been the subject of many books and tv documentaries during the last decade or two, few movies have been based on this fascinating subject. One of these movies, U-571 - essentially a very good submarine movie, completely fictionalised, made in 2000 - caused diplomatic rumblings between the UK and the USA. The next year's Enigma - a spy movie with pretensions - was largely set in Bletchley Park, the location of British attempts to understand how the Enigma worked and unlock its coding secrets. It was also criticised for its failure to acknowledge the role of Alan Turing, the English mathematical genius who guided Bletchley Park's attempts to unravel Enigma's mysteries. Not until The Imitation Game (2014) did a movie acknowledge and portray Turing's work, although giving a misleading impression of Turing's contribution. Diplomacy / Diplomatie: who really saved Paris from destruction in 1944? Director Volker Schlondorff's 2014 movie about Hitler's August 1944 order to destroy Paris and how and why it was averted. 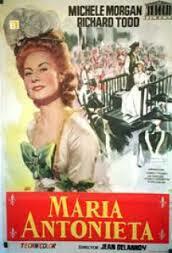 The movie adds a completely fictitious romance between Belle and a young lawyer. This famous painting of Belle and her cousin is significant because it depicts a person of colour as sharing the canvas on virtually equal terms with a European. Belle, directed by Amma Asante, is a cinematic version of the life of Dido Elizabeth Belle, the mixed-race illegitimate daughter of a British naval officer and a slave woman'. She, and her orphaned cousin Elizabeth were both raised from infancy in the care of her childless great-uncle, Lord Mansfield, who happened to be the Chief Justice of England. Did the experience of raising a grand-niece who was the daughter of a slave influence Mansfield's famous 1772 ruling that slaves in England could not be forced by their owners to return to a country where slavery existed? 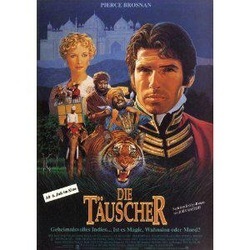 Apart from the legal aspect, social intrigue is provided by the situation of a mixed-race person raised in aristocratic luxury by one of England's leading families. 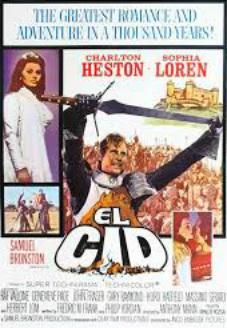 This superbly photographed 1961 epic about the 11th Century Spanish hero deserves Scorsese's praise. Made before the computer age and the use of CGI in movies, it actually uses thousands of extras and authentic locations and settings. It combines old-fashioned movie romance with some of the best battle sequences ever filmed - and the greatest jousting - duel sequence. And decades before Osama bin Laden, El Cid's subject-matter anticipates Muslim fundamentalism, jihad and issues of religious diversity and tolerance. 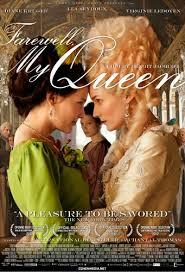 Brilliant, witty satire on the Versailles court and its false set of values. Tense, thoughtful and amusing, skilfully acted and photographed. Manages to be both tender and coruscating. 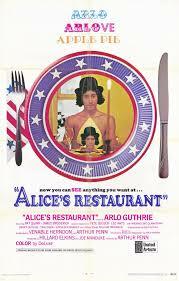 Essential viewing - it's a bit like a Coen Bros. take on the times. Sofia Coppola's spritely take on celebrity culture and lifestyle transposed to the Versailles court and its pampered inhabitants just before the Revolution. 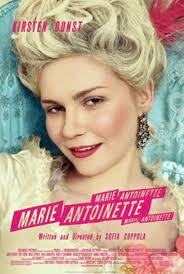 Restrained performance from Diane Kruger as an essentially pleasant Queen with an attention-deficit problem. Uniquely, this intelligent movie also looks at the court from the perspective of its servants. A Franco-Italian co-production [ a.k.a. 'Shadow of the Guillotine']from the 1950s with actress Michele Morgan making a convincing Queen who is fatally unaware of the consequences of her actions for herself and her family. Little Richard performs in 'The Girl can't Help it', the movie that helped Paul McCartney and John Lennon get together. 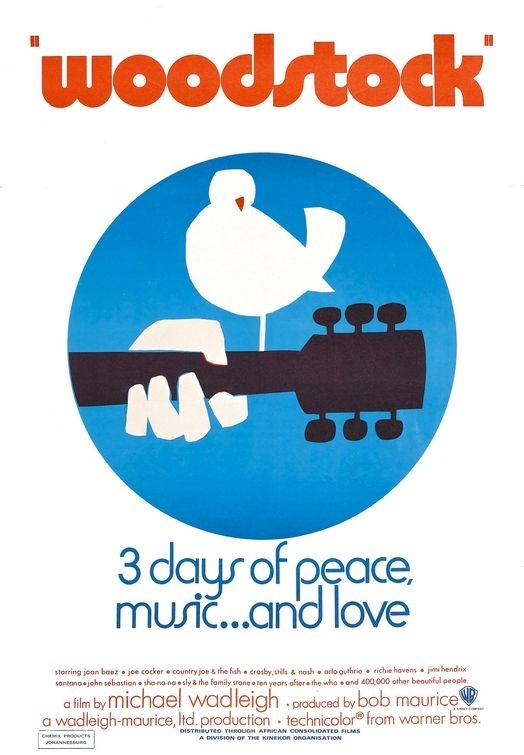 The quickly-made, low-budget Rock Around the Clock was the first rock 'n' roll musical and it popularised the new music everywhere in the western world. Some months later a much more innovative movie The Girl Can't Help It appeared: big-budget, colour, CinemaScope, a fine director [Frank Tashlin]. IT perfrctly captured the brash, irreverent African-American influence of rock 'n' roll. It was greatly admired by John Lennon and Paul McCartney, whose Hard Day's Night successfully copied the zany spirit of Tashlin's movie. 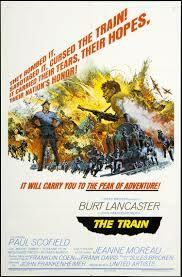 Gunga Din' was one of the great films of Hollywood's 'golden era'. 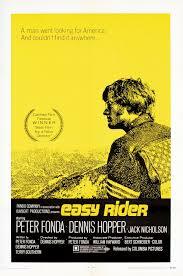 One of the great 'buddy' movies , humorous and with great action scenes and charismatic stars. 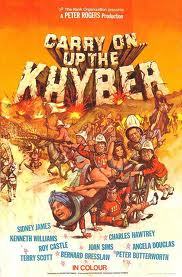 This is probably the greatest of the British 'Carry On...' comedies - a sparkling, rude satire on the British 'stiff upper lip' mentality and the British empire itself. A great fast-paced action film combining great locations, literate script, a long-distance chase involving a picturesque locomotive and a surprisingly meaningful look at HIndi-Muslim ethnic tensions. 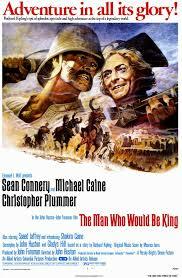 One of the great John Huston's last movies, featuring Connery and Caine at the peak of their form. An ambitious and disquieting look at greed, ambition and hubris, and theirinevitable consequences. A masterly commentary on the Resistance movement & betrayal. Tense, taut thriller-actioner about Resistance attempts to stop the Nazis moving a trainload of looted French art to Germany. 'Godfather'-like in its scope, with a unique focus on ethnic minorities under Occupation. Enthralling set-pieces. Sprawling, confusing, tedious at times but redeemed by great scenes depicting Resistance -led attempts to stop the Nazis destroying Paris in 1944. The assassination of Reinhard Heydrich: from Lewis Gilbert's 1972 movie 'Operation Daybreak'. A taut thriller which concludes with details about the Nazis' horrific revenge. In 1942 the former nation of Czechoslovakia was under German control, reduced to the status of a 'Protectorate' whose Governor was Reinhold Heydrich, a man admired by Hitler for his ruthlessness and dedication to the Nazi cause. Heydrich was alos one of the key organisers of the Nazi programme of genocide.He was nicknamed 'the Hangman' because of his vicious enforcement of Nazi terror in the former Czechoslovakia. In 1942 Heydrich died as a consequence of a assassination atempt in Prague, organised by the Republic's army in exile, British special forces and the local resistance movement. Heydrich's death had horrific consequences for local civilians as the Nazis were infuriated by the brazen and successful attack on one of their leaders. Three very different movies have been made about the asassination attempt: Fritz Lang's noir Hangmen AlsoDie, Douglas Sirk's stylish B-movie Hitler's Madman (originally shot as a quickie C-movie) and, several decades later, British director Lewis Gilbert's thoughtful actioneer Operation Daybreak..
After World War 2, moral and cultural guardians in the USA and other western nations whipped up concerns about so-called 'juvenile delinquency', claiming that teenagers were becoming increasingly violent, immoral and lazy. Hollywood inevitably turned out a series of movies about youthful crime. One of the first was the now forgotten City Across the River which blamed the problems of inner-big city teenagers on poverty and misery in the run-down, neglected slums. 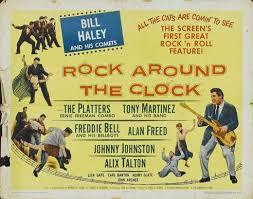 A few years later Blackboard Jungle not only introduced the song "Rock Around the Clock" to the world. It also showed how poorly-funded, under-resourced, under-staffed and poorly-administered schools in ghetto areas directly contributed to teenage crime. 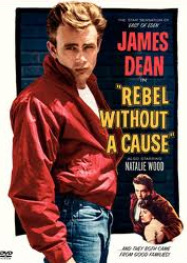 Then came Rebel Without a Cause which focused on the angst-ridden lives of students in an affluent area, blaming bad parenting (and over-powering mothers). 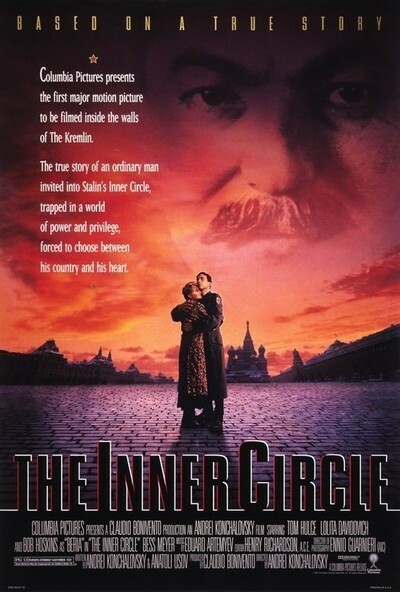 A fascinating look at movie-buff (and tyrant) Stalin, through the eyes of his projectionist. The torrid and doomed romance of Ernest Hemingway and Martha Gellhorn in 'Hemingway & Gellhorn". Rogue politician Charlie Wilson as played by Tom Hanks in Mike Nichols' satire on the CIA and Afghanistan. PResident F.D. 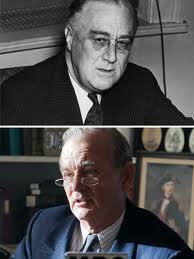 Roosevelt (above) and as played by Bill Murray in the genial comedy "Hyde Park on Hudson".